Casting Spells: To cast a spell, choose a spell you know, make a School skill check against the spell's casting DC, and pay the Price to cast the spell. If the check succeeds the spell is cast as normal. If the check fails there may be additional consequences. Casting a spell in this manner is a standard action. You may choose to take a full round action, moving no more than 5 feet and taking no additional actions, and gain a +2 bonus to your School skill check. You may make an extended check, gaining an additional +2 bonus for each full round you delay your spell and take no action other than a 5-foot step. Other circumstances may modify this check, particularly the application of the Laws of Magick. 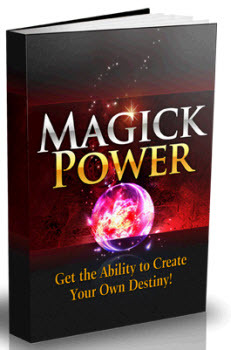 You need not prepare your spells ahead of time, and may attempt to cast any spell you know at any time. For level-based effects your caster level is equal to your character level. The DC of any saving throw is equal to the casting DC. 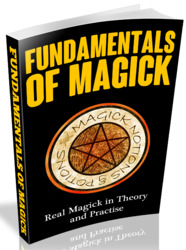 Detect Magick: You may use your School skill to detect magick of that School, and only that School, as if through the use of the spell Detect Magick. Doing so first requires a School skill check; your roll determines the strongest magick aura you can detect. Use the School skill, rather than Spellcraft, to identify the spells in place. 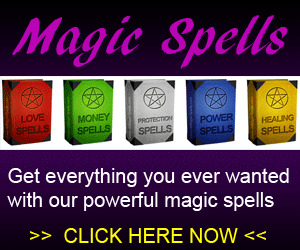 Modifying Spells During Casting: You may attempt to modify a spell as you cast it. Doing so increases the DC and Price to cast the spell as if it were a spell of a higher level.